I was just pondering the extensive opportunities for ministry beyond the pulpit. This may not seem relevant to a preaching blog, but I think it is. As a preacher, you have many opportunities to serve God and others beyond the ministry that you give in preaching. Let’s chase some ideas together and maybe one or two will spark something for you. 2. Online – Full sermon manuscripts will get very little traffic, since sermons are not written to be read. Perhaps blog length summaries could serve a purpose? Perhaps tweet length big ideas would be of benefit to others? 3. Recorded – It is easier than ever to record, lightly edit and upload your messages to the internet. Don’t do it just because you can, but if there are people that want to hear them, why not let the same sermon do its work again? 4. Taught – Why not gather one or two interested parties to talk through your message and make it into a training exercise? Could be potential preachers. Could be people learning to handle the Bible for themselves? In fact, get some feedback and you will benefit too. 5. Further Preached – Sometimes we leave a set of exegetical notes too soon. Maybe a further sermon building on the message and developing the application, or maybe a discussion, a Q&A, or a small group Bible study? There are no medals to be won for multiplying work unnecessarily. If you put hours into a message, it may well have further work to do before you lay it to rest. 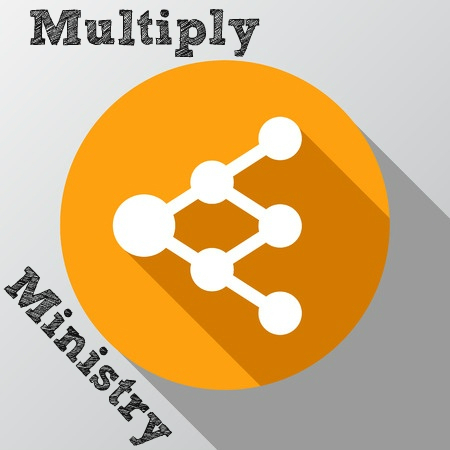 Next time, I want to ponder five ministry multiplication options that complement a preaching ministry . . .
Peter, some very good ideas. We should always preach first by our life and only then by our words.